Lao San is a young veteran high in Kungfu power but low in intelligence. After landing on a job as a body guard for a wealthy antique collector, Lao San finds out his boss's plot to rob the National Art Museum. Lao san is a highly motivated navy man. In saving a friend from drowning he suffers hypoxia. The lack of oxygen causes permanent brain damage and he is no longer able to function to a normal level of intelligence. After being discharged from the navy he remains caught obsessively in the training he received. 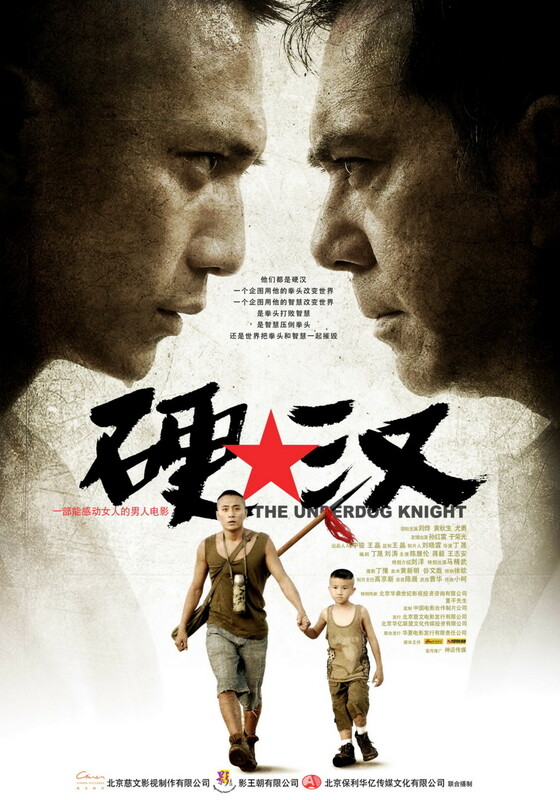 With only a young deaf boy for a friend he moves around the city fighting crime and trying to teach petty thieves the simple lessons of right and wrong using his martial arts background. Regions are unavailable for this movie. Click the "Watch on Netflix" button to find out if Underdog Knight is playing in your country.